Whether you live or work here, whether you're coming here for a day trip or a weekend visit, or whether it is the starting point of your bike tour through the Weser mountain region – Paderborn is a great place to be. 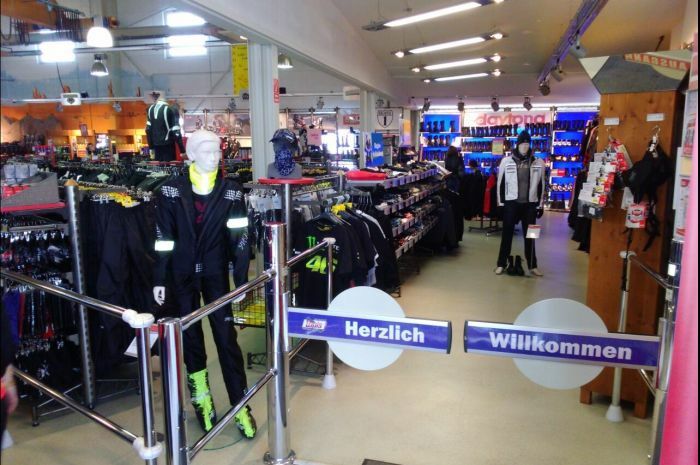 Just like our Louis MEGAShop on Frankfurter Weg where Europe's no. 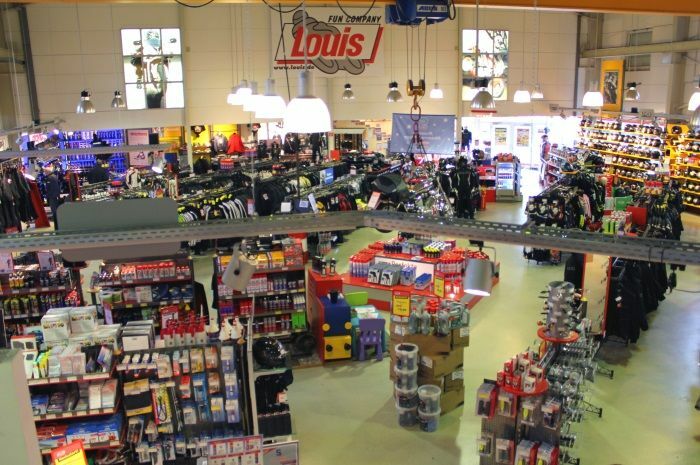 1 for motorcycling and leisure is pleased to present its comprehensive range of biker-related goods. 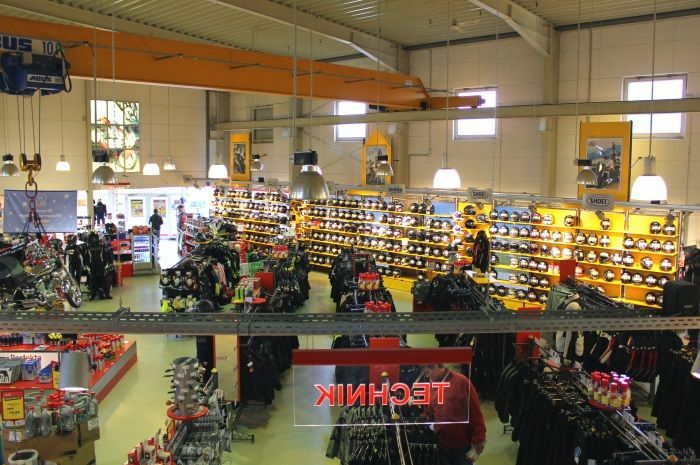 The proximity of the store's location to the A33 motorway, the excellent transport links and ample on-site parking ensure a relaxed arrival and stress-free shopping. 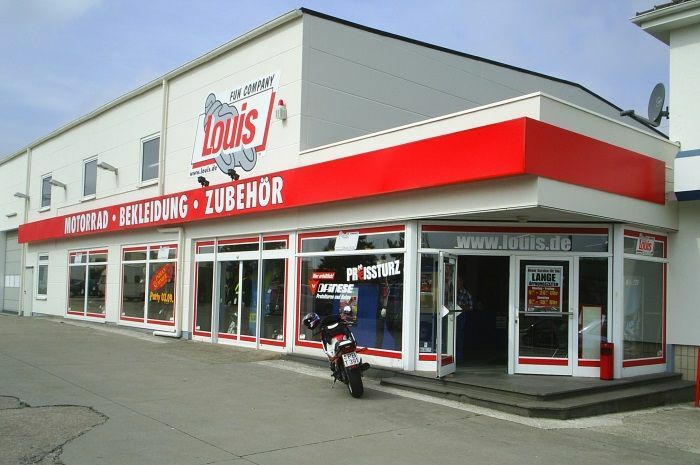 Enjoy your visit to Louis in Paderborn – we look forward to welcoming you!